1. Get into your home teams. 2. Download the document. Be sure to hit, "Save As" and save it to your documents folder. #1. 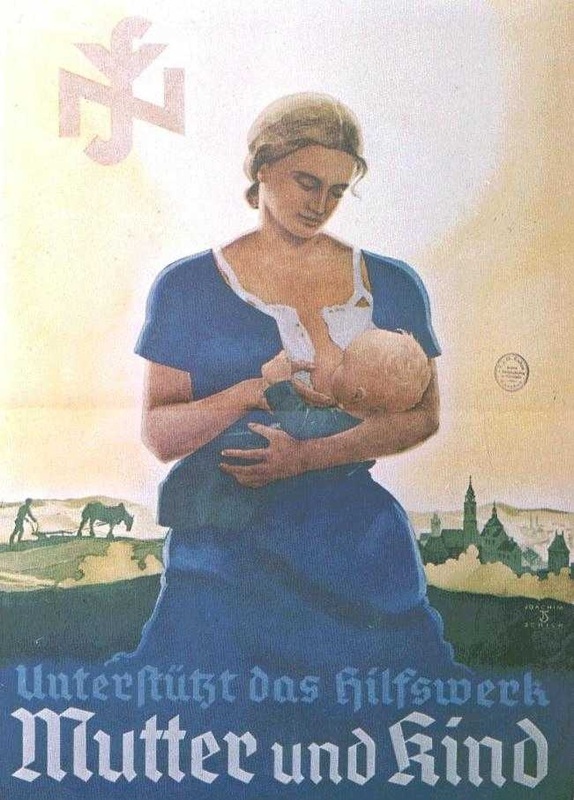 The text says, "Long Live Germany"
#2. The text says, "None shall go hungry! None shall go cold!" #3. 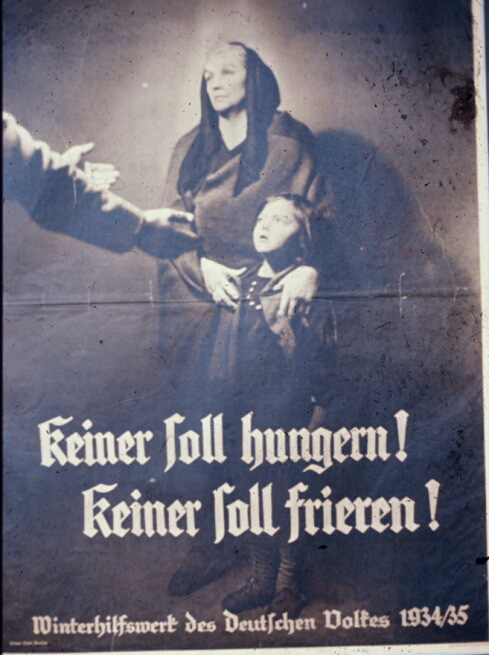 The text says, "Support the assistance program for mother and children." 5. 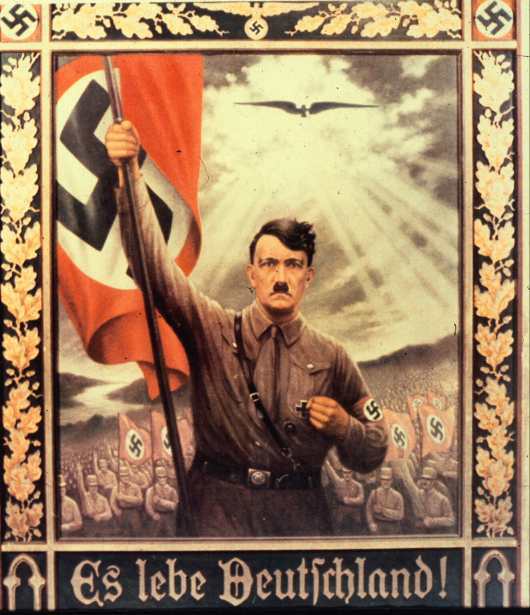 Submit the document via Angel, in the dropbox labeled 'Nazi Propaganda. You only need to turn in one document per home team. However, you MUST INCLUDE ALL GROUP MEMBERS NAMES ON THE WORKSHEET.